You know why cranberries are harder? Because they chill in a pool all day, every day. 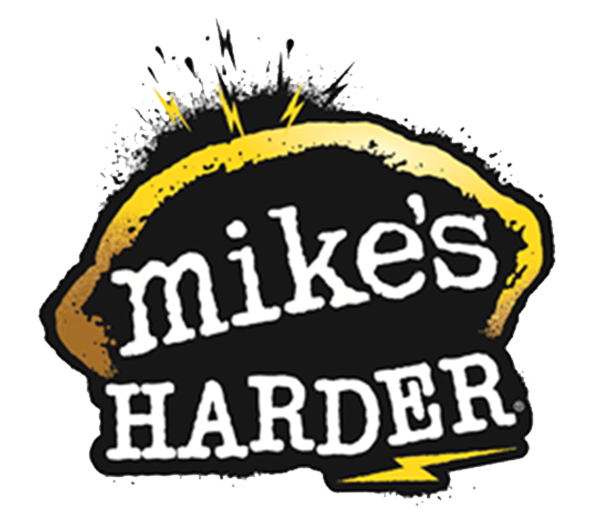 Think about that, and enjoy a refreshing Mike's Harder Cranberry in your own pool, as you turn redder and redder.